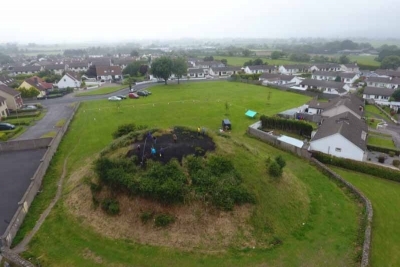 The local community group led by volunteers from Waterford County Museum submitted a joint application with Lismore for their two medieval forts to the Adopt a Monument Ireland scheme. 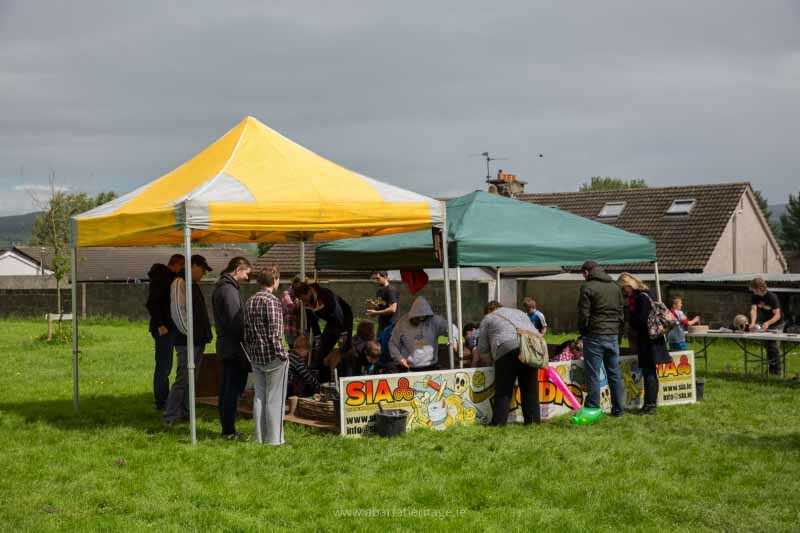 The communities of Dungarvan and Lismore in County Waterford joined together as part of a combined application to adopt two medieval forts in their localities. Gallowshill Dungarvan County Waterford is a large defensive motte or earthen castle site possibly dating from around the 12th century. These earthen castle sites or forts were constructed by the Anglo Normans in the early phase of their invasions into south eastern Ireland. 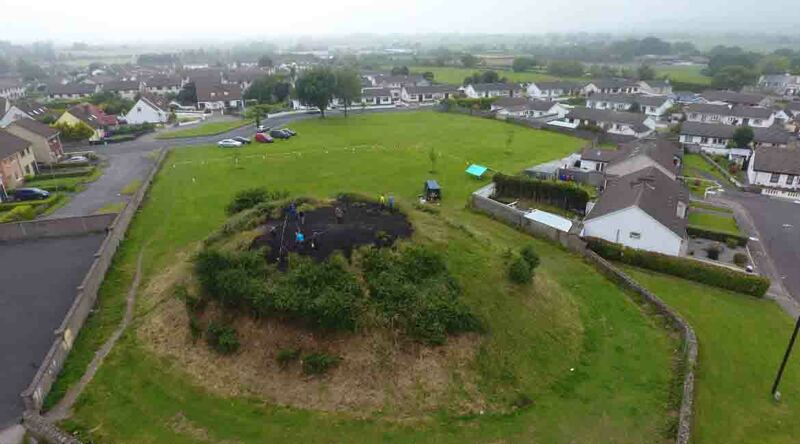 The motte in Dungarvan is surrounded by housing estates on the outskirts of the town. 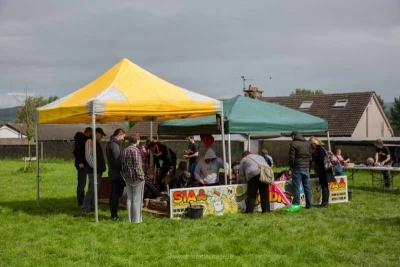 In 2017, the group hope to continue to raise awareness of the site and are working with the Adopt a Monument team and Waterford County Council to continue to learn more about the history of the area. 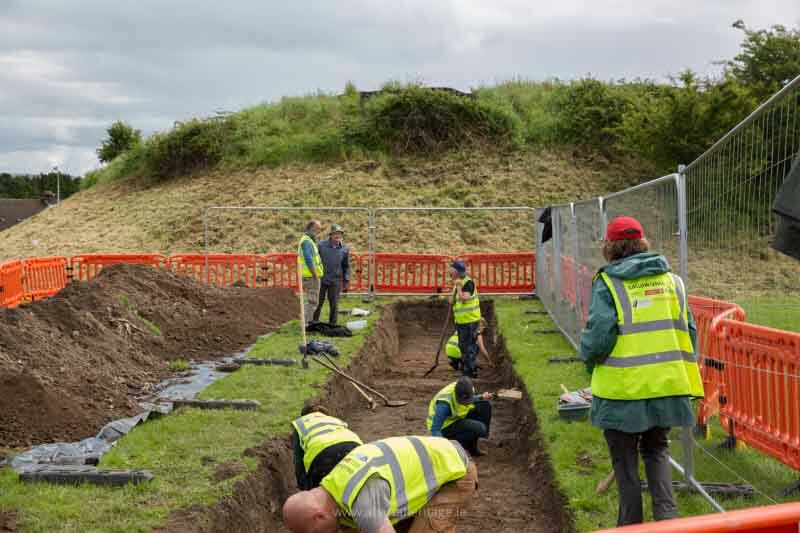 They recently carried out an exciting archaeological dig that revealed fascinating insights into the monument. 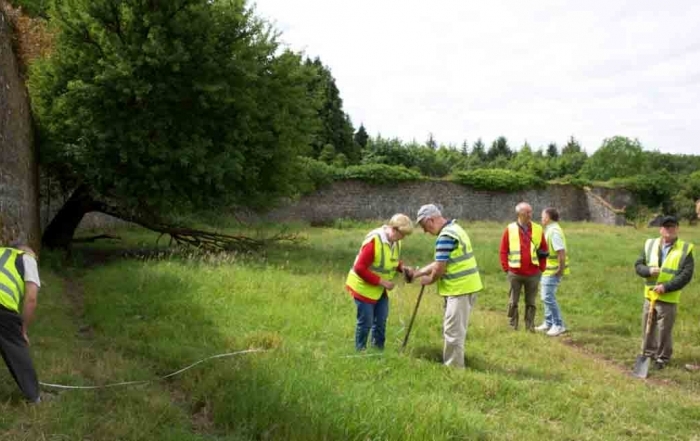 Follow Gallows Hill Community Archaeology on Facebook to keep up with the latest news.